Working for a company that might be called Kafka Ballard & Dickinson, bearing a kind of sonic witness to a world of static, Iris likes to listen the way some like to watch. Searching for home, she’s the passenger of her own voice. 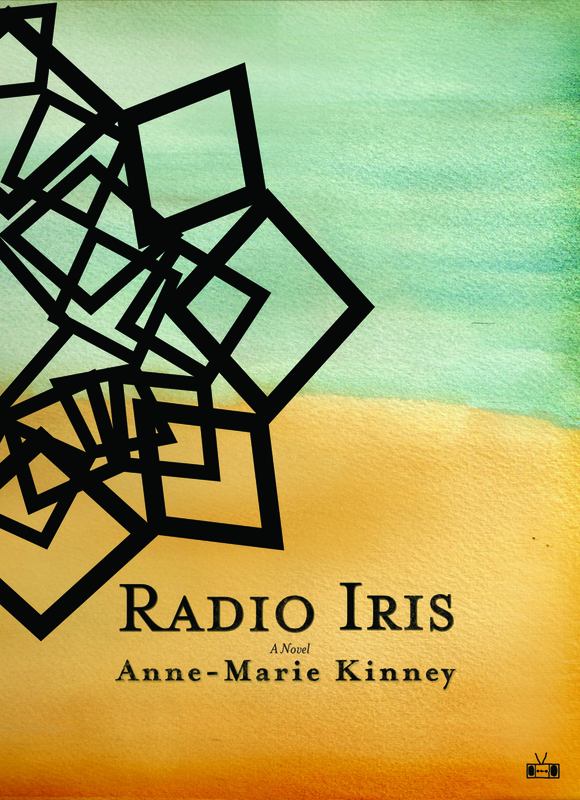 Anne-Marie Kinney’s Radio Iris is a novel of unsettling humor and elusive terror, a piercing loneliness and the strangeness of the banal, and a hushed power that grows in volume before your ears. Radio Iris is a revelation, a whimsical, charming and beautifully observed novel about quotidian life. Anne-Marie Kinney’s Iris is a contemporary version of Calvino’s Marcovaldo, caught between the rich expression of her own humanity and the random demands of the workaday world. Radio Iris brings new shimmer and depth to the word ‘sensory’ - Iris’s perceptions are both keen and open, so mysterious and grounded, and the book builds a narrative of mystery and longing with visceral, ringing precision. Radio Iris: A Novel Directed by Pete Larsen on Vimeo.